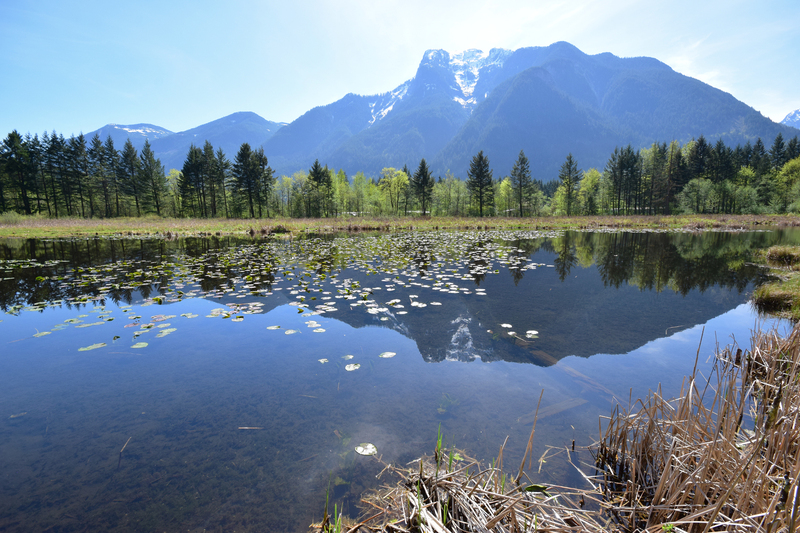 Situated in a majestic mountain setting at the east end of the lush Fraser Valley, Hope offers all the amenities of a large centre, while at the same time preserving the life style of a small community. Hope boasts an abundance of outdoor recreation opportunities; scenic trails for all levels of hikers and bikers; pristine lakes, streams and creeks for fishers and water sport enthusiasts. A wide variety of accommodations exists for those looking for campsites or hotel/motels. A modern recreation complex which houses an indoor swimming and leisure pool, the Reflexions fitness centre, a library and an arena are situated on the same site as a four sheet curling rink, baseball diamonds and a skateboard park. The Hope Golf and Country Club, situated at the confluence of the Coquihalla and Fraser Rivers has some of the most magnificent scenery you will find anywhere. 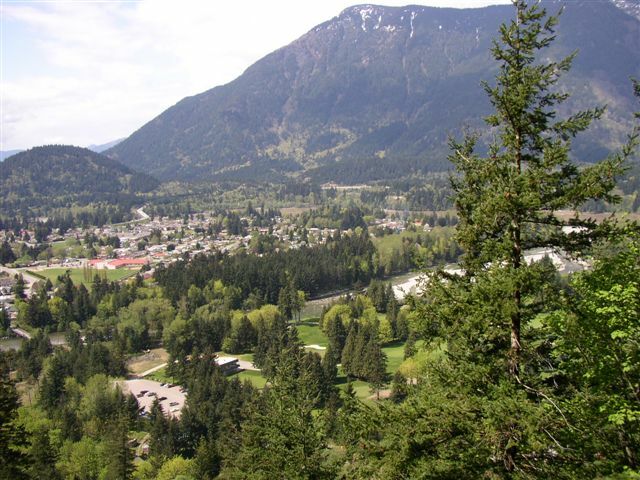 Also located in Hope is a hospital, an extended care facility, a public health centre, drug stores, medical clinics, chiropractic care, optician, etc. School District #78 serves the educational needs of the community for students K-12 and the University of the Fraser Valley (UFV) also has a location in our community. There are many support groups already formed for those with special needs. Hope is a very active, vibrant community with many service and special interest clubs. No matter what your interest, there is likely a group of other enthusiasts organized here. Hope is a major transportation hub; all major highways, both national railways and an Airpark can be found here. Greyhound Bus Lines and BC Transit provides service to Hope and its surrounding areas.